When we told our friends and family that were planning to visit Thailand this fall, they gave us a grave look of concern. “Wasn’t there a coup?” they would ask us. Of course, they were fearful because of what they had seen on the Western news. Immediately, they were thinking of riots in the streets and violence. But that doesn’t accurately represent daily life in Thailand. 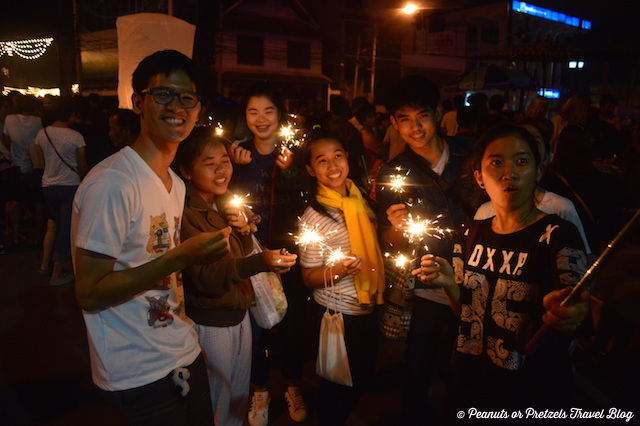 Now that we have been living and traveling here in Thailand for a few months, we wanted to share our experience with other potential travelers on why you shouldn’t let the coup stop you from visiting Thailand. Before we embarked on our current world travels, we were living in Atlanta, Georgia. And if you were to watch the local news in Atlanta, you would probably wonder why anyone would want to live there. Stories of violence and corruption are endless, and that seems to be all they focus on. Of course, we know from living there that there is much more Atlanta than what the news portrays. The same is true for Thailand. What you see on the news isn’t necessarily reflected in the daily lives of those who live here. When the political situation was at it’s worst, there were curfews and restrictions on TV, which was an inconvenience at the time. But all of those things have been lifted, and things are basically back to normal. Local Thai people still have to go to work, pay their bills, and still have to feed their families. So life goes on here, the same as it always has. We had visited Thailand a couple years ago, before the coup. And honestly, since we have been here the last couple months, we can say that our experience has been exactly the same. Transportation is running properly (buses, trains, boats, etc.). Attractions are open, restaurants, shops, and accommodations are running just the same as before. And the locals are just as kind and helpful as they have always been. From a visitor’s point of view, you won’t see much difference in visiting before or after the coup. 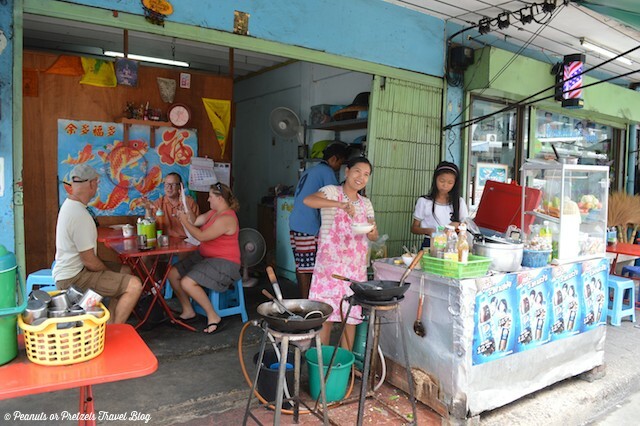 We have even spoke to many of our new friends here (locals and expats), and most of them have said that they haven’t noticed a big difference in daily life here. In some instances, they say they even feel a bit safer walking around. And some of the unscrupulous business vendors, including taxi drivers, have been driven out by the more strict authorities. Thailand depends on tourism in a major way. It is a huge part of the local economy and many people depend on a healthy tourism industry for their livelihood. The current situation, and what has been portrayed globally in the news, has really hurt tourism here. It is a shame to see hard working locals struggle because of the impact the lower visitor numbers have had on their businesses. During our time here in Thailand we have always felt welcome. We have had locals go out of their way to help us, and even got invited to join a birthday party with a large group of locals who gave us food, drinks, and cake! Plus as a potential traveler to Thailand, right now you can find some great deals since prices have come down to lure back visitors. So now really is a great time to visit! Even though we believe travelers should not be concerned about visiting Thailand, there are always precautions that you should take (wherever you travel). First, if you are a visitor do NOT get involved in any kind of political conversations and avoid rowdy public gatherings. Things may not be perfect here, but let’s be honest, no place is perfect. Also, carry your passport (or at least a color copy) with you at all times, including any visas or official paperwork that you have for your visit. 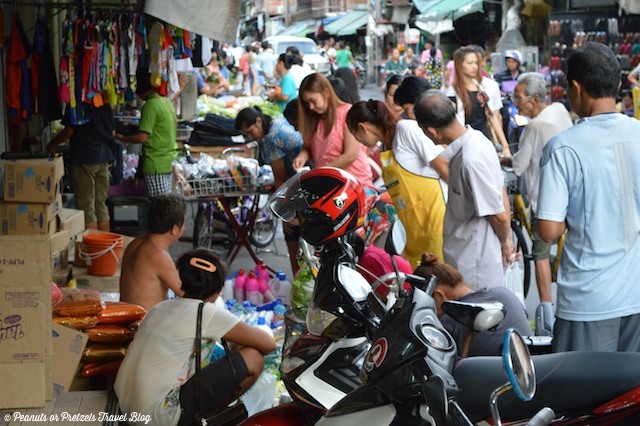 There have ALWAYS been issues in some parts of Thailand with officials stopping tourists to ask for their paperwork. Simply hand it over, smile politely, and they should leave you alone. And last but not least, as a traveler you should always be kind and respectful to all those you encounter. After all, you are a visitor in their country. Thailand is still a great place for travelers! Having been here in Thailand for a few months now, we absolutely recommend that people travel to Thailand! There are so many wonderful places to visit, and friendly locals to meet. The food is great, the service is great, and we have always received a warm welcome wherever we have traveled here. 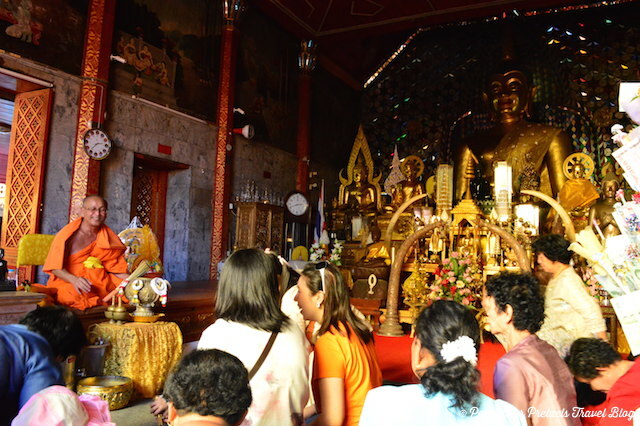 With regard to the current political situation, there is nothing to be concerned about as a traveler to Thailand. Simply be prepared, be respectful, carry your paperwork, and you shouldn’t have any trouble. 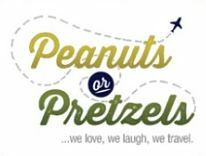 We’re married travelers who have a passion for exploring the world, and for sharing it with others on our blog, Peanuts or Pretzels. You can count on us to ﬁnd the “fun” in just about anything. We are always up for laughter, a good adventure and a bit of geocaching! Being the curious people that we are, we love learning and experiencing new things. After all, isn’t that what life is all about? Our goal is to help our readers discover their love for travel and inspire them to plan their next adventure. Looking for a place to stay? 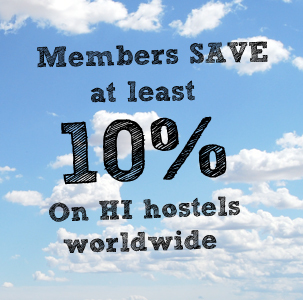 Check out our hostels in Thailand. Thanks so much for sharing our story. We have been having such a wonderful time exploring many regions of Thailand and want to spread the good word to other travelers. 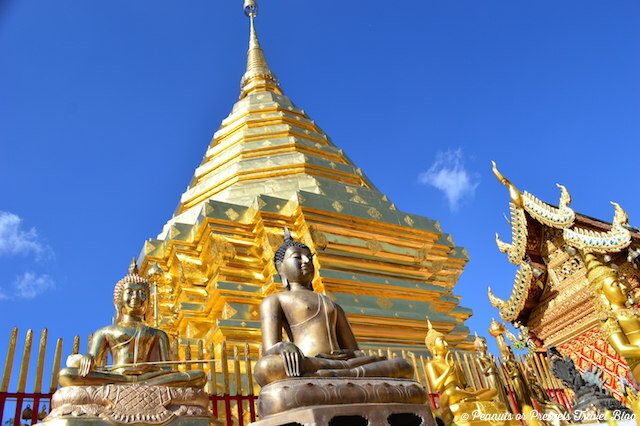 Don’t count out Thailand as you plan your travels.